Welcome to the Centre for the Enhancement of Teaching and Learning (CETL) website. CETL is a service oriented and research led centre that supports the university to achieve its strategic teaching and learning aims. CETL achieves this objective in a number of ways: 1) required programmes for new academic staff at HKU; 2) professional learning including workshops and seminars; 3) consultation services for faculty; 4) special events such as hosting of leading researchers and practitioners in the field of higher education. CETL is committed to delivering high quality professional learning programmes, to engaging in scholarship and conducting research in support of university-wide teaching and learning developments. CETL staff work in the areas of approaches to teaching and learning, curriculum design, assessment, eLearning and evaluation. 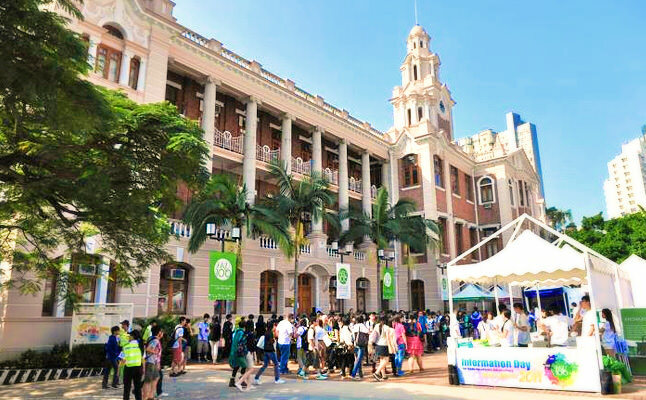 We are committed to supporting a student-centered teaching agenda and we strive to ensure that all of our activities contribute to the enhancement of teaching and learning at The University of Hong Kong.